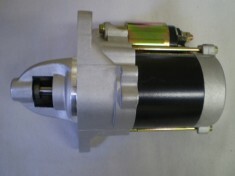 Mini Truck Carbirator, Mini Truck electrical parts, Mini truck altinators. 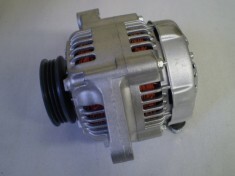 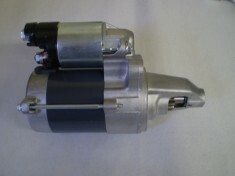 The Mini Truck alternator is the primary source of all the current used by the Mini truck while it is running. 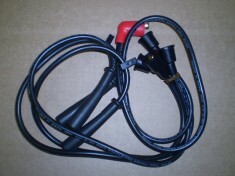 It provides current for the engine\'s electrical components as well as supplying the power for all of the Mini Truck accessories. 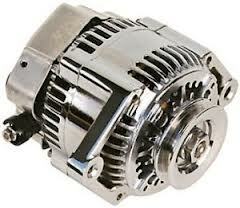 As long as the current draw from the electrical components is below the output of the alternator, it will be the primary source of power. 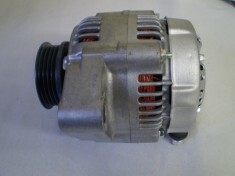 If the alternator\'s output is exceeded by the draw on the electrical system, the battery acts a backup power supply, providing extra current until the system returns to a balance. 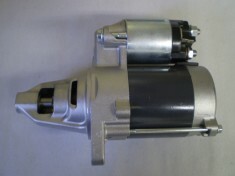 We offer a wide array of Mini truck alternators , Daihatsu Hijet Starters, Honda Acty Starters, Mini truck Plug Wire Sets, Spark Plug Wires, Mini truck Carburetors. 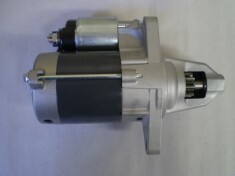 Daihatsu Mini Truck Hijet Mini Truck Starter S80 S81 S82 S83 S110. 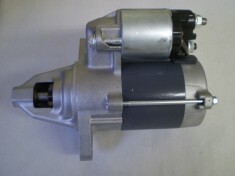 2 3/4\ Nose"
Daihatsu Mini Truck Hijet Mini Truck Starter S110 S210. 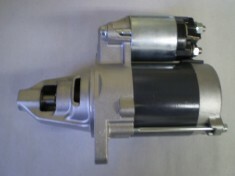 3\ Nose"